How exciting, the announcement for the latest collaboration with H&M is Erdem which is due to hit our high street on 2, November 2017. Erdem with his elegant fairy tale style of lace, frills, florals, sequins and silks, it is no wonder we can’t wait for a month to come round so we can grab some affordable pieces. Prices range from £19.99 – £199.99. A full range for Women and Men, including shoes, bags and accessories. Erdem Moralioglu was born in Canada to a Turkish father and English mother, he studied in Canada and moved to London in 2000 to study further at the Royal College of Art. 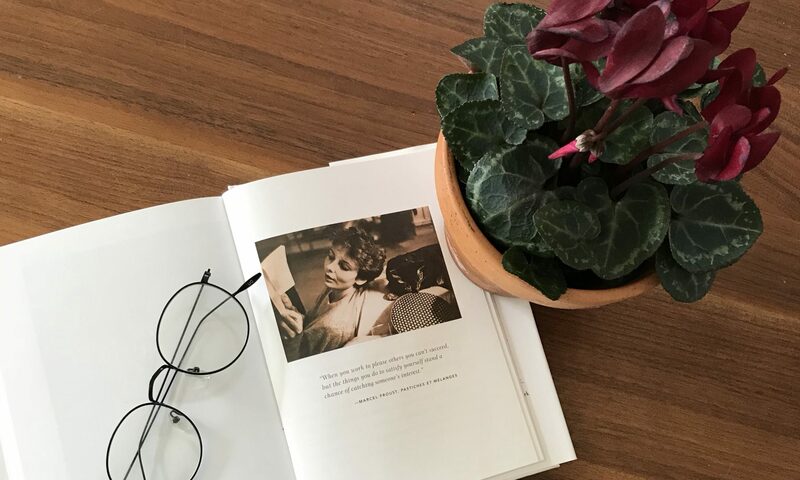 He has achieved numerous awards and has high profile clients such as Alexa Chung, Cate Blanchett, Emma Watson and Meghan Merkel wore a £1,200 floral dress to a wedding she attended with Prince Harry. Below is a teaser film on what to expect, directed by Baz Luhrmann who was excited to capture a story to reveal the unique collection. Roll on 2nd November…I have my eye on 2 pieces at least. 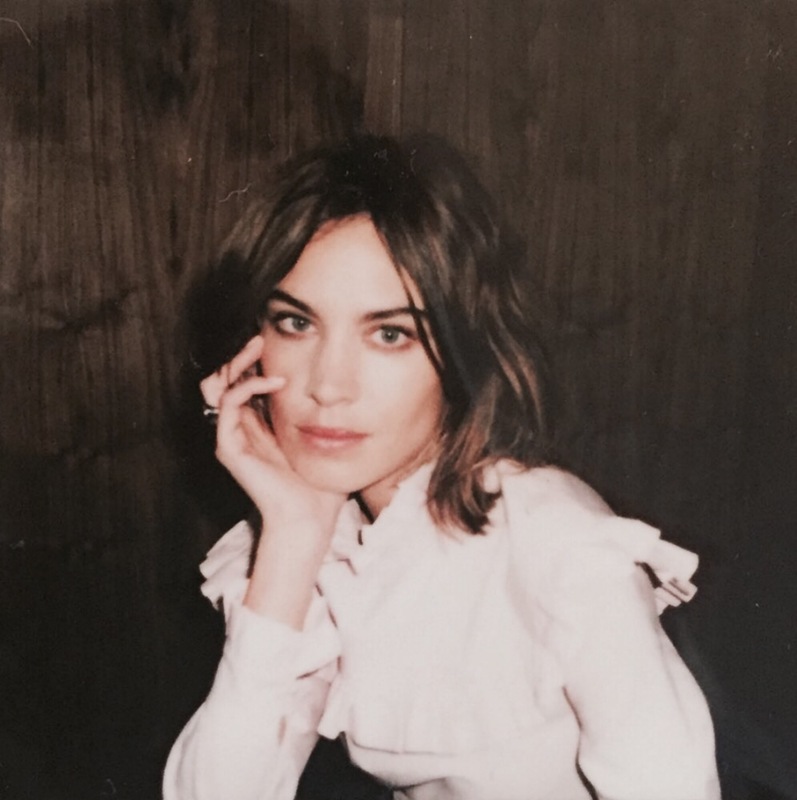 Everything she does turns to gold, the latest project for Ms Alexa Chung is Archive by Alexa which consists of delving into oh so British High Street Department Store Marks & Spencer’s archives to create a 31 piece womenswear collection for the current period. The rediscovered pieces were hand picked by Alexa who was truly touched to be involved in a such a journey to bring back archived pieces back to life. The collection debuts in April 2016 in selected stores and online at http://www.marksandspencer.com it’s definitely worth a peek.